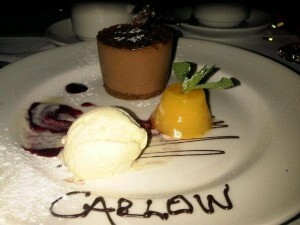 Carlow Association London’s Annual Dinner is Saturday 26th October and is all set to be a fantastic night. 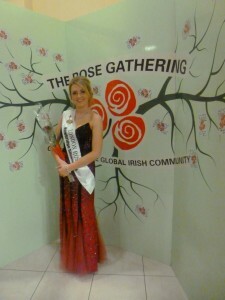 London Rose of Tralee, Grace Kenny whose roots are in Tullow will be the guest of honour at our 45th Annual Dinner on Saturday 26th October in the famous CROWN MORAN http://www.crownmoranhotel.com/ at 152 Cricklewood Broadway, Cricklewood, London, NW2 3ED. Crawley native Grace was sponsored into the Rose of Tralee contest by the Celtic and Irish Cultural Society and qualified through her dad Martin who was born on the Dublin Rd in Tullow. She distinguished herself when she spoke with great pride of her Carlow heritage as one of the final 32 in the famous Dome in Tralee when screened on RTE live with Daithi O’Sé last August. The newly appointed Ambassador to the UK, Waterford man Mr Daniel Mulhall and his Australian wife Greta are also our guests. 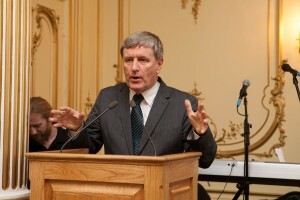 The Ambassador who has already served in Germany, Malaysia, Thailand, Laos and Vietnam is only 6 weeks into his role and is looking forward to making the Carlow Dinner his first County Association event during his stay here in London.